Ready to improve your health, relationships and bank account? Improve how you hold your space while setting clear and appropriate boundaries. 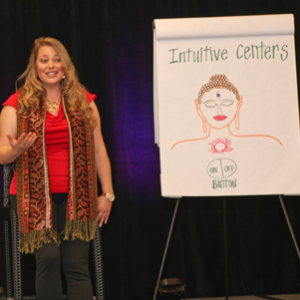 Deepen your spirituality, self-awareness and partnership skills. My mission is to help you shift, get unstuck and change your life physically, emotionally, mentally, spiritually and financially. I facilitate energy healing and clairvoyant readings for individuals and groups over the telephone. I love working with people who are ready to partner in their healing process. 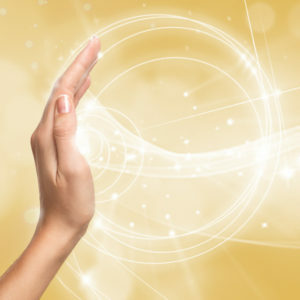 Energy healing is a tool that can clear the body’s interference and allow for deeper health and well-being, in addition to manifesting your wishes and goals. Yes! I Want FREE access to Healing Audios! Tiffany has helped me to get healthy and stay healthy, even with my demanding schedule. She has truly worked miracles with my body and my capacity for abundance. 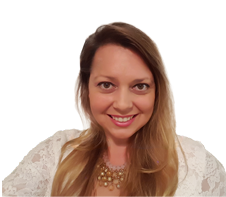 During private healing sessions by phone, Tiffany will work with you to find and release old “wounds,” “traumas,” and “pain” that are located in the body and psyche that are blocking you from health, wealth and love. A variety of programs offer valuable teachings and deep healing to help you have more health, love and money. Classes are offered in person, via teleclass and online. 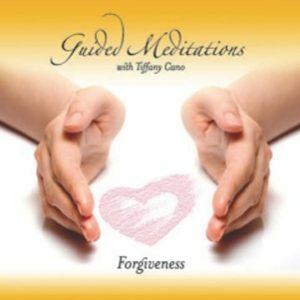 The healing and blessings from some of Tiffany’s group healing teleclasses and guided meditations are available to help you with a variety of areas of interest including: Developing Your 3rd Eye, Communicating with Animals, Healing Animals, Forgiveness, Holding Space and Boundaries, Prosperity, Beauty, Brain Regeneration, Healing Your Inner Child, Highly Perceptive People, Making Peace with your Past and the Money Magnet Intensive, and others.